In late November we got loads of Ontario acorn squash from a local grocery store for about $0.25 /lb. 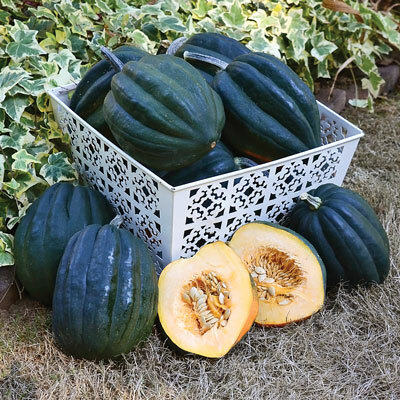 They were unlike the usual acorn squash, the size and shape of these is more round and smooth, with pumpkin-like big ribs. They were also big and heavy for an acorn, easily being the weight of two or three of the usual acorns. 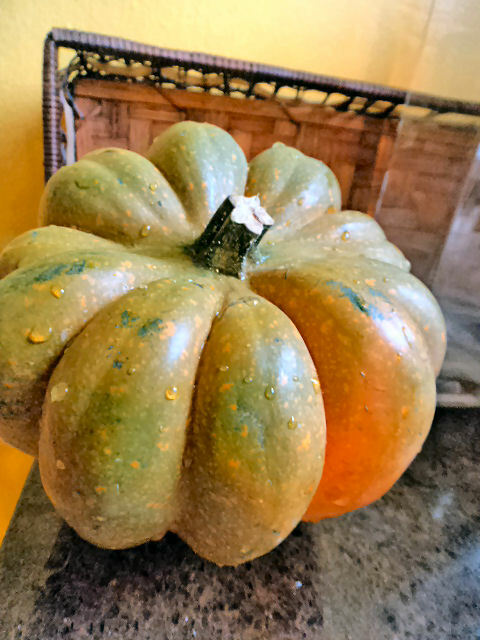 This squash did not have the typical yellow flesh of acorns. It's flesh was pale orange and thick, not very fibrous. Made excellent pie, used half acorn and half buttercup for the filling. Turned out perfect. Probably the best acorn we've got so far and will look forward to more next year. The squash may have been a Reno based on the thickness and colour of the raw flesh.